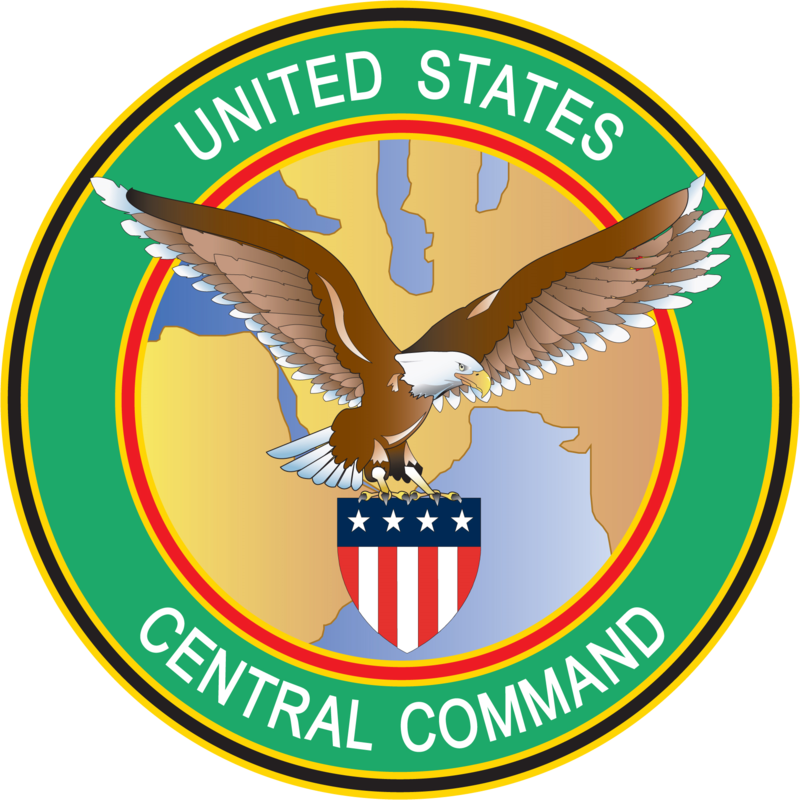 Responsible for U.S. security interests in 20 nations, stretching through the Arabian Gulf region into Central Asia. 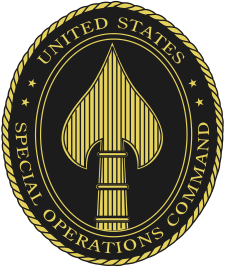 The Joint Communications Support Element (JCSE) provides rapidly deployable, scalable, en route and early entry communications capabilities across the full spectrum of operations in order to enable rapid action of the joint force. 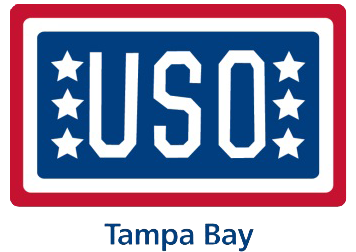 American Gold Star Mothers, Inc. is a service organization aiding Families of the Fallen, Veterans, Wounded Warriors and Active Military and their Families. 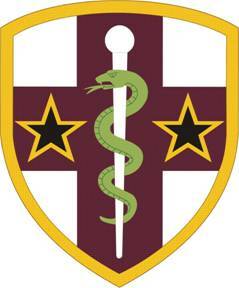 Medcom is a leading employee benefits administrator, well-known for specializing in exceptional service offering a variety of products that are designed to help employers meet the challenges of a rapidly changing workforce. 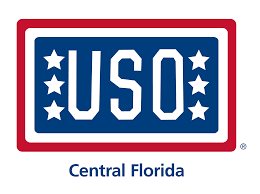 The USO Central Florida Welcome Center is a home away from home for the thousands of military members and their families who travel through the Tampa area annually. Army Emergency Relief (AER) provides interest free loans, grants, and scholarships to Soldiers, Retirees, and Families since 1942. 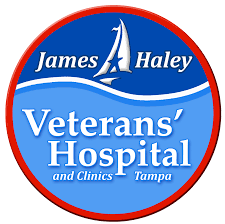 As Veterans return home from war many struggle to process what they experienced in a constructive manner. 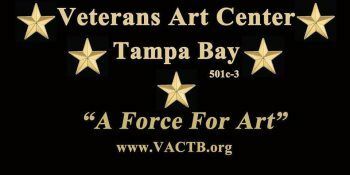 The Veterans Art Center Tampa Bay (VACTB) provides Veterans and their families an opportunity to help the healing process through the practice of art.